Love was in the Air this Valentine’s Day! 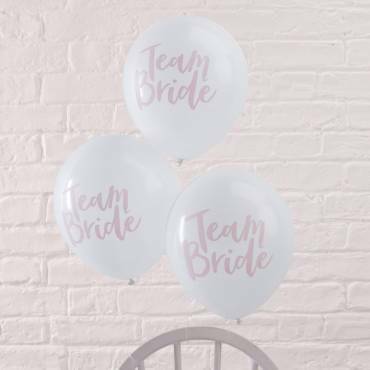 With many deliveries of a varied selection of balloons & Balloon Decor – Red Foil Hearts proved ever popular as always. A Greggs Bakery store in Nottingham re-opened it’s doors on Valentine’s Day after a refurbishment and we delivered 2 Spiral Balloon Columns topped with Large Foil Heart Balloons ready to welcome their customers.